From flats to 6 bedroom houses - we will clean it. 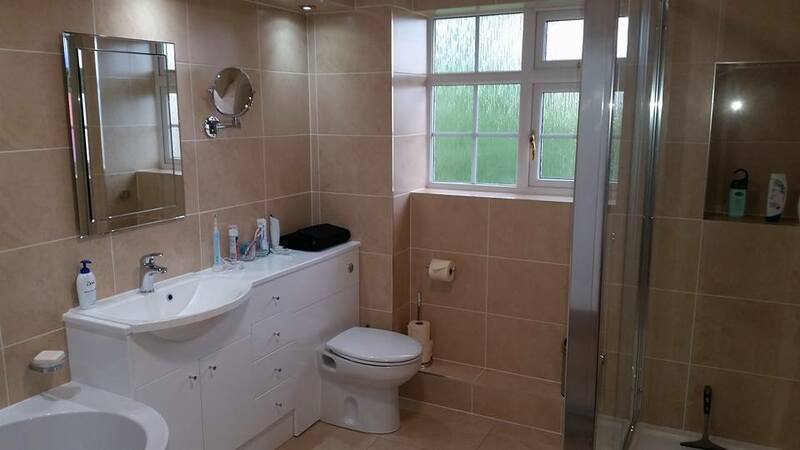 We all know that landlords want their properties all clean and ready for tenants to move in straight away. Book us for an end of tenancy clean. 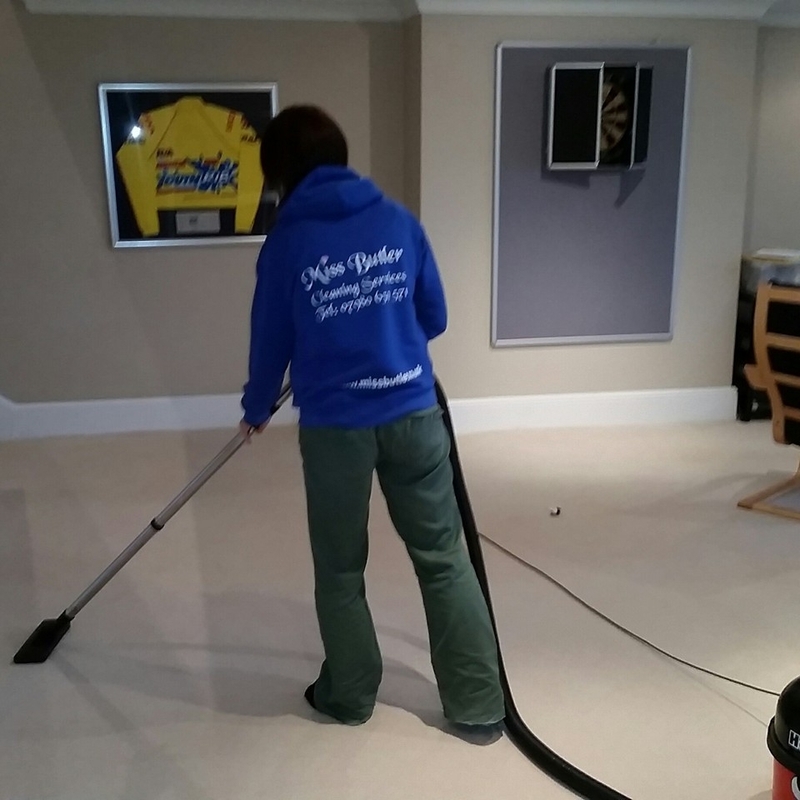 We can also quote to freshen up the carpets with our machinery. 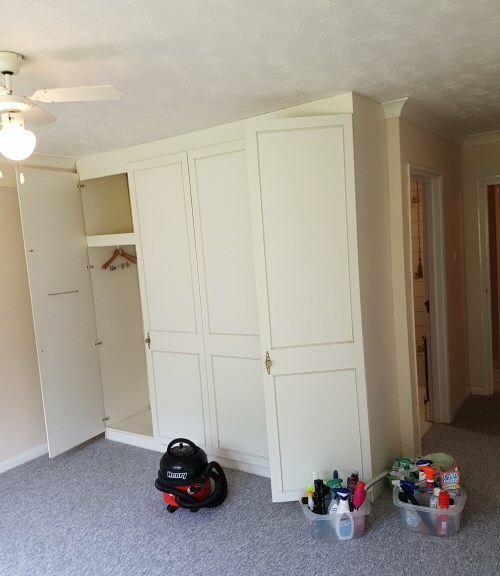 As a contractor or even if you have just had an extension or upgrade added to your current property - Get in touch with us for a no obligation visit to give you a price to show it off to it's full potential.